Believe it or not, my mother used to blame her weight struggles on her mouth. “I just have such a sweet tooth,” she’d say in her delicate southern drawl. 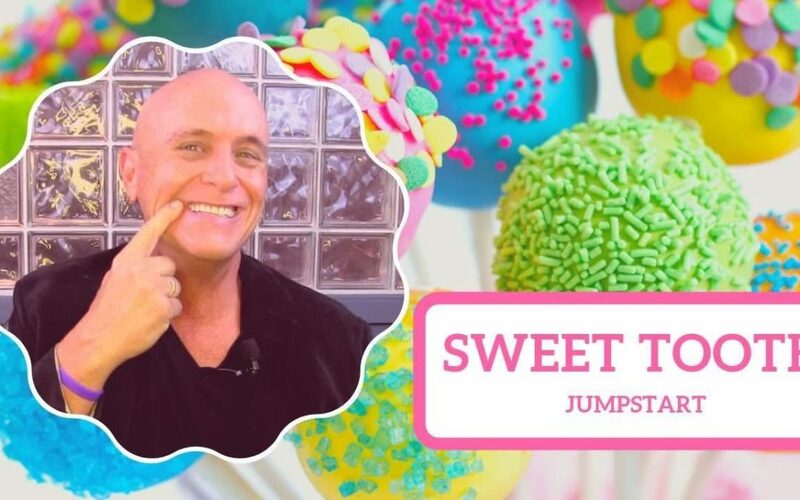 Many people have told me that they, too, are afflicted with a “sweet tooth” and yet, having been one of those people myself I can tell you that there’s no such thing. A “sweet tooth” is a sugar habit. The more sugar we eat, the more want (not less). If you find yourself eating sugary snacks, don’t blame your teeth, it’s your willpower. Try breaking the cycle one day at time. Go just 24 hours without sugar and see how you feel. I’m betting you’re going to feel GREAT!